We have been asked to share with you that the Facilities Department at the University of Toronto may schedule a fire drill at any day and at any time. If this happens during Academy programs, all members must join Knox staff, faculty, students and residents in quickly exiting the building and congregating in the parking lot to the north of the building. 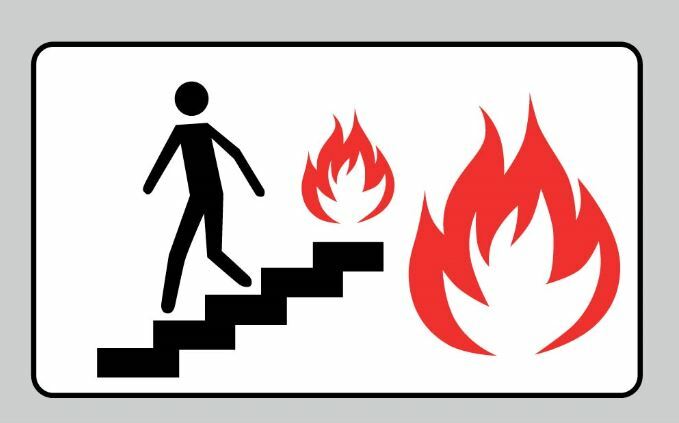 Note that, in the event of a fire drill, you will not be allowed to go to the lounge to retrieve your coats and / or belongings. Please let your facilitator or classmates know if you require assistance in exiting. The Facilities Department will try to schedule drills with a minimum interruption to regular operations.